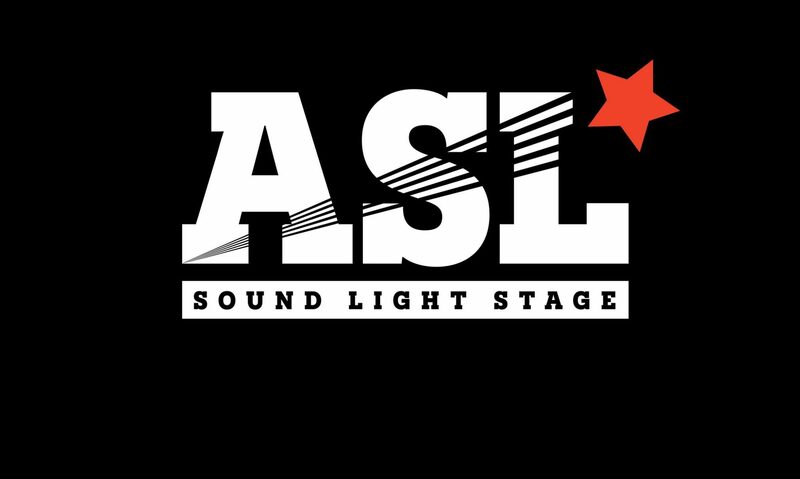 So far, you have to always decide between Spot,Beam or Wash moving heads? To this question, there is now an answer: all 3 are in one unit! 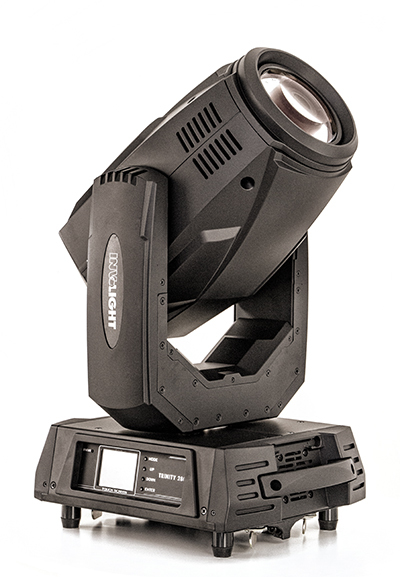 The “Trinity 280” of INVOLIGHT is a very special moving head who perfectly represents these 3 features in perfection. This technical features is made possible by a very wide zoom range (2.7 ° – 23 °), in conjunction with a frost filter and two prisms (6 and 8 Facets). In addition, 2 gobo wheels are installed. One with 9 rotating gobos and one with 14 fixed gobos. The color wheel includes 13 colors + open, including a UV filter and “CTO” – warm white filter also integrates a motorized focus. The “Trinity 280” has a self-aligning touch screen LCD display. No matter what position it is mounted, the display automatically rotates. Particularly noteworthy there is the built-in battery, which allows you to adjust all functions and addressing DMX without electricity. So the Head can be completely pre-set for the installation, even when the power has not been asked. Several operating modes: stand-alone automatic program control via music, master / slave and DMX of course. The DMX mode includes 3 DMX channel modes: one with 16 channels and 2 each with 24 channels. The two 24-channel modes differ, to be compatible with as many devices. As lamps revolutionary “Sirius 280 Watt HRI” is included. It creates a high level of brightness and is suitable for most rooms. In Beam mode at 2.7 ° it reaches the “Trinity 280” after 10m a brightness of gigantic 82650 lux. Even after 80 meters there are still 5179 Lux. These are impressive values! Temperature controlled fans, PowerCon compatible power connector, 3- and 5-pin DMX inputs / outputs and Camlock quick fasteners for the suspension are more professional features. This moving head is the flagship of INVOLIGHT Movinghead fleet and is fully recommended for professional applications!